The “Communist Budapest” tour takes you along some of the scenes of crucial events in these strange decades of oppression as well as progress; You’ll get a rich glimpse of daily life during this era. Communism in Hungary had two faces: Stalinism and Kadarism. Stalinism started in 1948 when Soviet dictator Jozef Stalin helped a hard­line communist party to take power in Hungary. After the uprising against Soviet dominance and communist dictatorship in 1956, which was violently crushed, the new Hungarian party leader János Kádár soon started introducing reforms. This Kadarism or “goulash communism” was a soft dictatorship in which Hungarians had certain silence and obedience on major issues. It made Hungary into what was also called liberties and were guaranteed a certain level of material well­being, in exchange for “the happiest barrack in the Soviet Bloc”. The “Communist Budapest” tour takes you along some of the scenes of crucial events in these strange decades of oppression as well as progress; You’ll get a rich glimpse of daily life during this era. We start at Bem József Square, where the first big demonstration of the 1956 uprising started. On the square is also a coffeehouse that has retained its original interior from the 1960s. 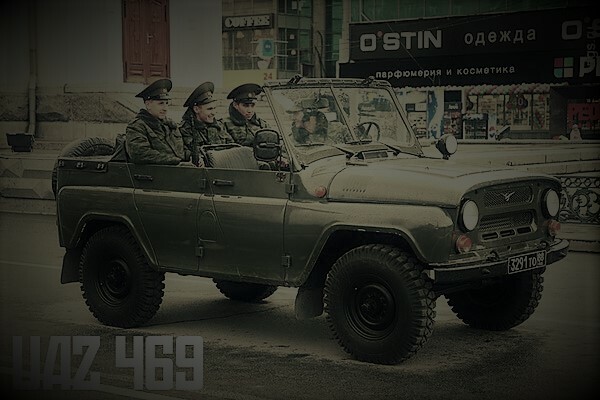 From there, we go by subway to Kossuth square in front of Parliament to see several monuments that bear witness to the political and armed conflicts that took place during the 1956 revolution. 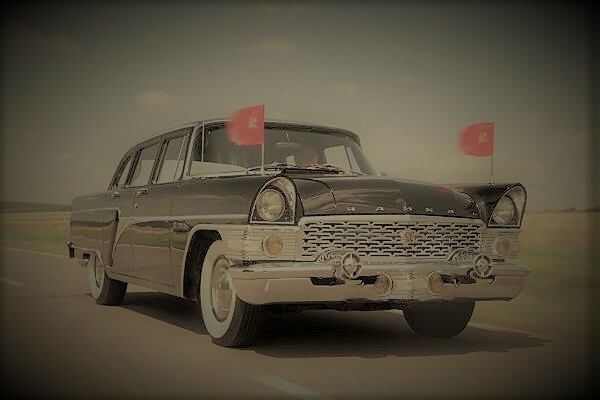 For CAJKA ( communist limousine) ask price by massage!